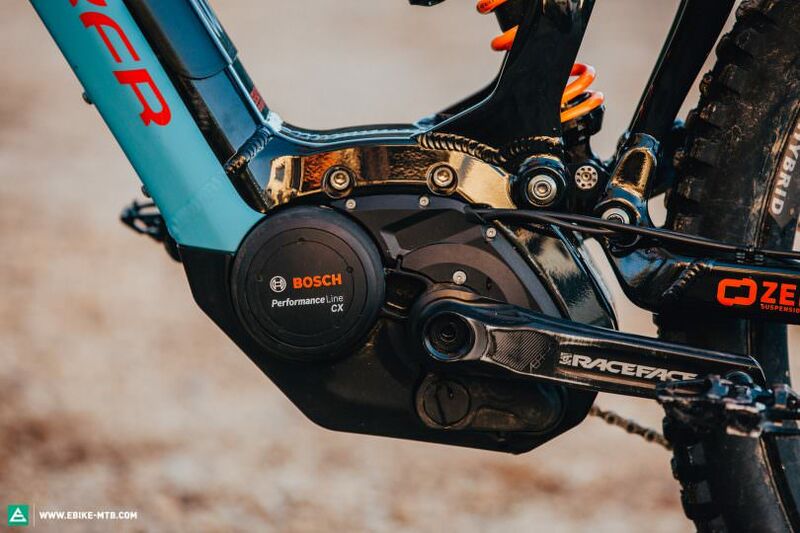 The Bosch Performance CX is a firm fixture among eMTB motors. Over the years, it’s become a perennial favourite and is the most widely used motor on the market. But in the meantime, the motor has gotten a bit long in the tooth and we have to ask ourselves: when will Bosch announce the successor and what will it look like? Yearly model cycles have lost importance in the bike industry. New products are usually released when they’re ready for the market. We’ve been expecting big news from Bosch for some time, but instead of a new motor, all they’ve announced in recent months was their new Kiox display and a new quick-charger. But it can’t be long now – and there are several reasons for that. The Bosch Performance CX is a firm fixture in the motor segment. But the successor will not be long in coming. The model cycles of eMTBs are strongly determined by the innovations in the motor industry. 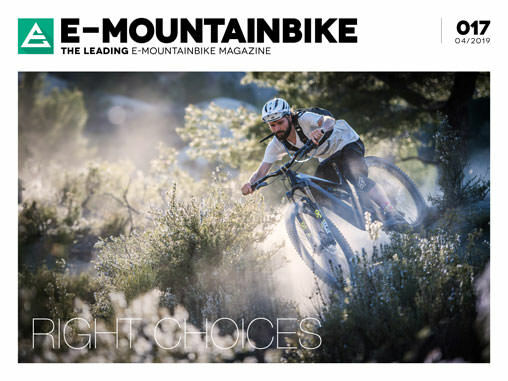 It makes no sense for bike manufacturers to release a new bike with an “old” motor when only a few months later, they could have had the new motor. Many manufacturers, who primarily rely on Bosch motors, have not released new bike for some time now, although they’ve already announced the first presentation details. It’s about time. If Bosch was to introduce a new motor in the near future, we will surely also see a wave of new bikes. 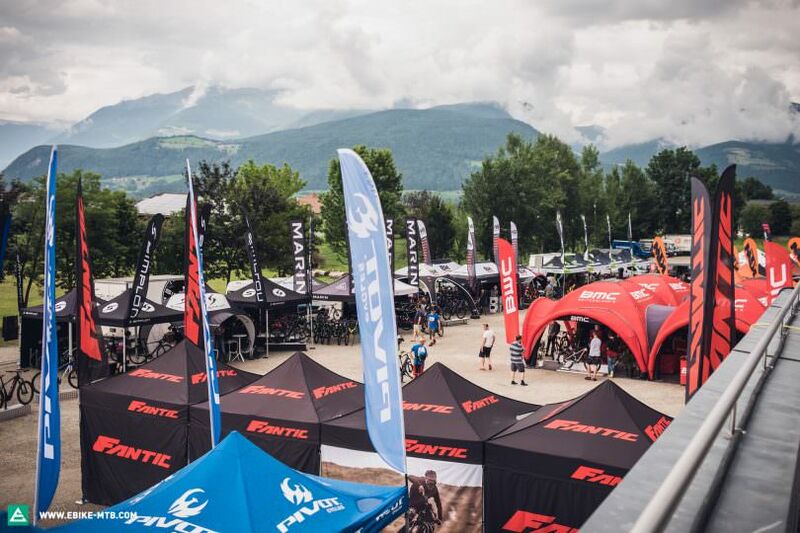 The EUROBIKE MEDIA DAYS will take place from the 2nd to the 4th of July this year. Will we see the new Bosch motor there? It ‘s become clear in our big eMTB group test and our motor test: compared to the competition, the current Bosch Performance CX motor has become outdated. It is heavier, louder, has more internal resistance and takes up a lot of space in the frame, which limits bike manufacturers in their design and construction. If Bosch want to continue asserting themselves in the market, reliability alone is not enough – the performance has to be there too. 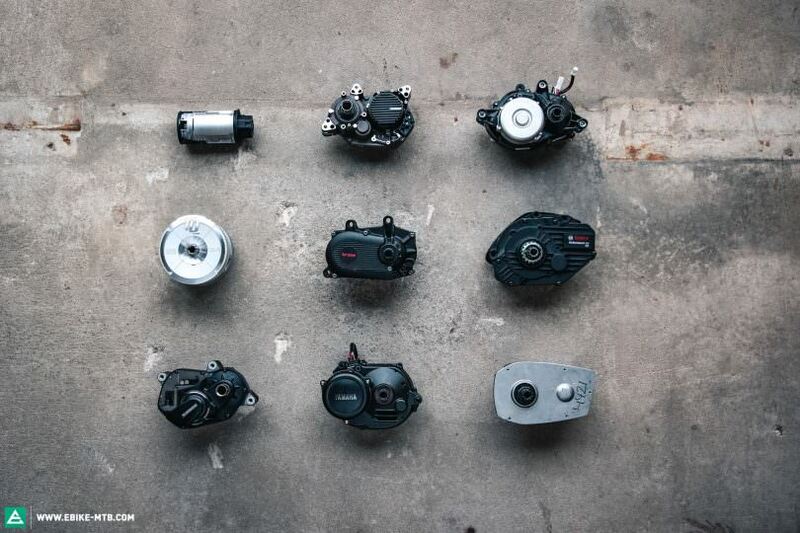 Clearly visible: compared to other motors, the Bosch Performance CX (middle row, right) is the bulkiest. Until recently, a battery capacity of 500 Wh was the measure of all things. Meanwhile, however, more and more manufacturers are offering batteries with capacities ranging from 600-700 Wh. Since the Bosch Performance CX is a closed system which only takes Bosch’s own batteries, we are confident that the new motor will also feature a larger capacity battery. What will the new Bosch Performance CX motor look like and what will it be capable of? In terms of size, the Shimano E8000 STEPS currently sets the benchmark that many manufacturers appreciate. We suspect that the new Bosch motor will also be smaller and lighter and, on top of that, have a bit more power than the current Bosch model. Currently, the Bosch Performance CX is the only motor with a transmission between it and the crank, which means that it has a lot of resistance when switched off or riding above the 25 km/h threshold. Bosch have already proven that they know how to reduce internal resistance with the release of their new Active Line. 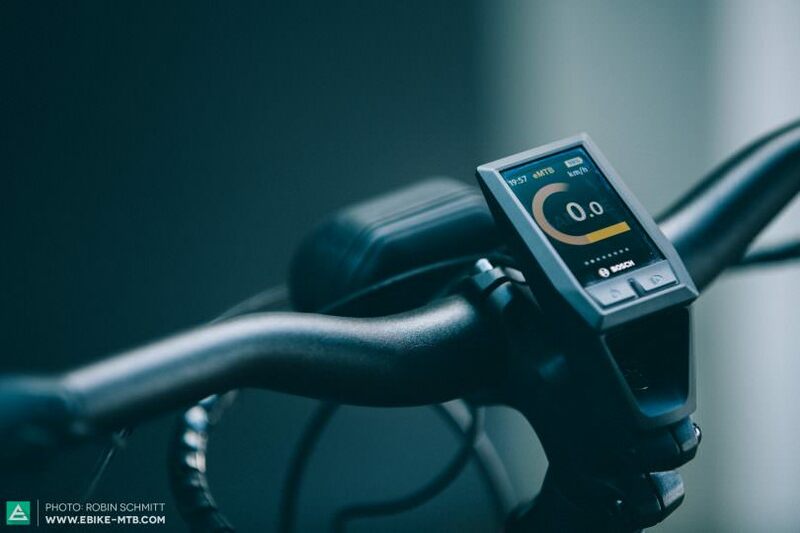 The Active Line motor is easy to pedal over the 25 km/h cut-off speed, and thanks to the larger chainring in front they’ve been able to do away with the internal transmission. We assume that the new motor will be similar to the Active Line concept. 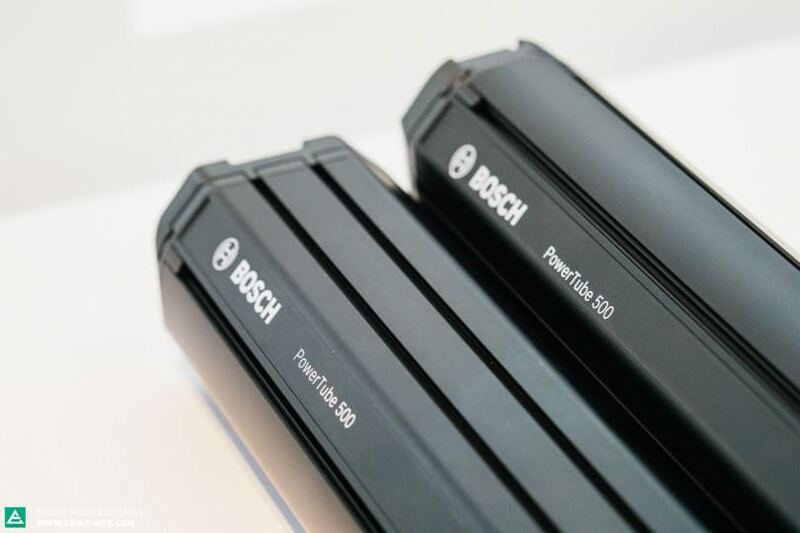 At 500 Wh, the current Bosch PowerPack batteries and PowerTube batteries are at the lower end of the capacity scale. Therefore, the new generation should have at least 600 Wh or more. However, Bosch is unlikely to reveal a new super-cell, achieving more capacity by packing the cells tighter instead, possibly also resulting in an increase in weight and size. A battery capacity of 500 Wh is too little for a classic eMTB to keep up with the competition. We’re sure that the new motor will have a larger capacity battery. For a long time, Bosch has been strongly opposed to the illegal tuning of eMTBs. Nevertheless, the 25 km/h limit can be overridden relatively easily with the current Performance CX. However, in a new law, the legislator requires that manufacturers themselves have to actively prevent tuning. We’re sure that the new motor will not be so easy to tune – and that’s a good thing! Bosch introduced their new Kiox display a little over half a year ago, and to this day the full range of functions is not yet available. We suspect that the Kiox display will continue to be used on the new motor. Whether a more compact remote unit will follow, possibly even without a display for aggressive use, is questionable. It could happen any day now. However, we suspect that the new motor will be revealed between May and July. New bikes will follow shortly afterwards, just in time for EUROBIKE at the latest. When the first bikes will become available remains to be seen.